A newborn is only a newborn for around two weeks. 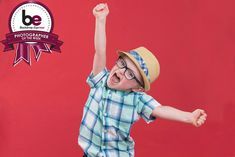 The little one then graduates to infant for the next three months, is considered a baby until around age one, and a toddler up to about age three. While these designations are somewhat subjective, it can’t be denied that the “newborn” stage is the briefest and most fleeting. Parents who seek out newborn photography only have a small window of time in which to capture this precious stage in their child’s history. With such a limited time frame, both photographer and parents should strive for the most optimal decisions and results possible. Two of the main options available for documenting newborns are posed and lifestyle photography. 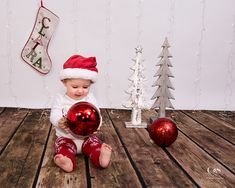 Each style has its benefits, and both photographer and parents must determine what scenario will be best for the family’s needs and preferences. Many photographers love the studio setting for its familiarity and the ability to control most of the variables there. 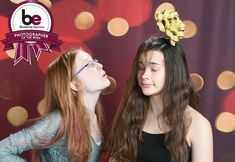 From lighting to backdrops and props, the photographer is in charge of what’s on hand and can plan and prepare for how a session will unfold. 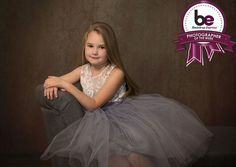 Parents can relax and entrust the process to the photographer from start to finish. 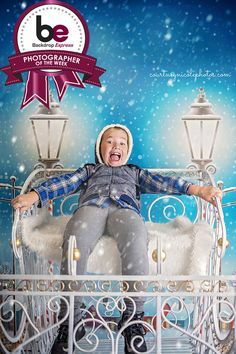 Mom gets a break from the home setting and can let the photographer guide the creative process entirely — or they can both approach it as a collaborative effort. Lifestyle newborn photography is an entirely different prospect. It requires the photographer to travel with their gear to the child’s home and to be more flexible in setting up scenes and capturing shots. While there are more variables in this style of photography, the possibility for profound unscripted moments is much higher. Mom and baby will likely be more relaxed in the familiar home setting and open to more tender and intimate poses. The main differences between posed and lifestyle photography for newborns is the level of intimacy vs. a controlled setting. 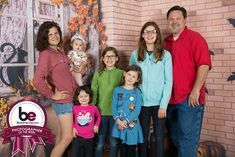 Lifestyle sessions will always feel more natural and intimate than studio sessions, and many parents and photographers favor them for these reasons. 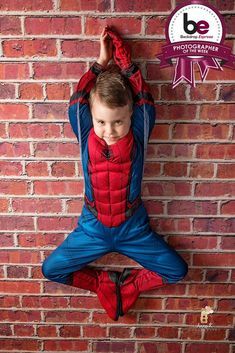 However, the studio allows for optimal lighting, a larger variety of backdrops and props, and highly specific creative poses/outfit ideas to be played out. 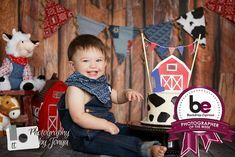 For example, specific effects with cheesecloth wraps, various hats and headbands, props and themed backdrops can all add up to priceless family photos. Whether posed or lifestyle, the newborn session will take place within the little one’s first two weeks of life; during this time, they are often quite sleepy and therefore able to be positioned and “molded” into awe-inspiring poses. 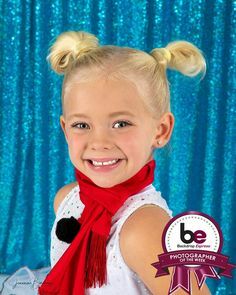 Blankets, props, wraps, headbands, hats and mini outfits can certainly be used in either setting, but the studio allows for more focused and targeted photography without distractions. 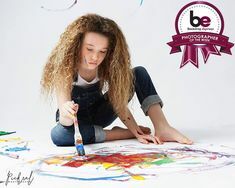 With lifestyle photography, distraction is invited (or at least expected), and the photographer must go with the flow, staying open to unscripted moments as the parents and child reveal themselves. Does it Have to Be Either-Or? Clearly, there are pros and cons to both studio and lifestyle newborn photography. Do the parents have to choose just one? Of course not; it is entirely within reason to schedule one of each type of session for the most comprehensive coverage of their new bundle of joy. 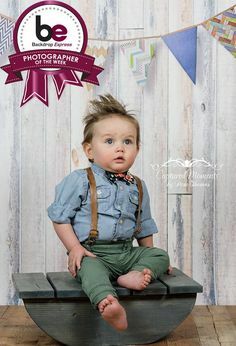 Highly creative studio effects (which can be augmented even further with the use of photo editing software) can then be complemented by tender, intimate photos taken in the baby’s home setting. That said, if parents would like to choose just one direction, they should consider the pros and cons. 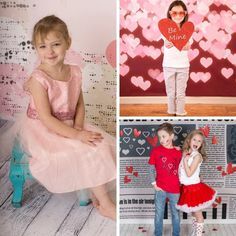 Are mom and dad up to having the photographer in their home, or would they prefer to get out into a more neutral setting? Does going to the studio sound like a welcome break to them, or would it be less stressful to have the photographer come to them? There’s no right or wrong decision; it’s simply a matter of personal choice. 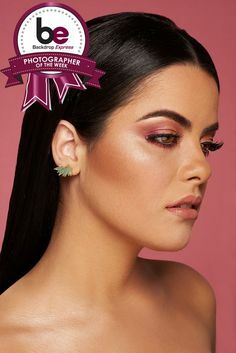 There are benefits for each type for the photographer as well; the studio offers the perfect setting for creating optimal scenes and using advanced technical wizardry for incredible results. However, traveling to the client’s home opens them up to a world of wonder and unconditional love so often characteristic of a household just joined by a new baby. 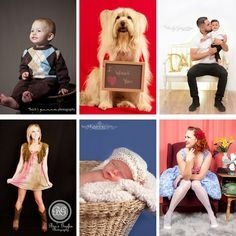 What style of newborn photography do you prefer? Interested in reading more about newborn photography sessions? 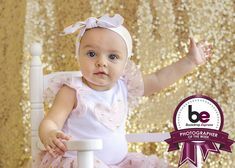 Check out: A Guide to Baby’s First Year Photo Packages!